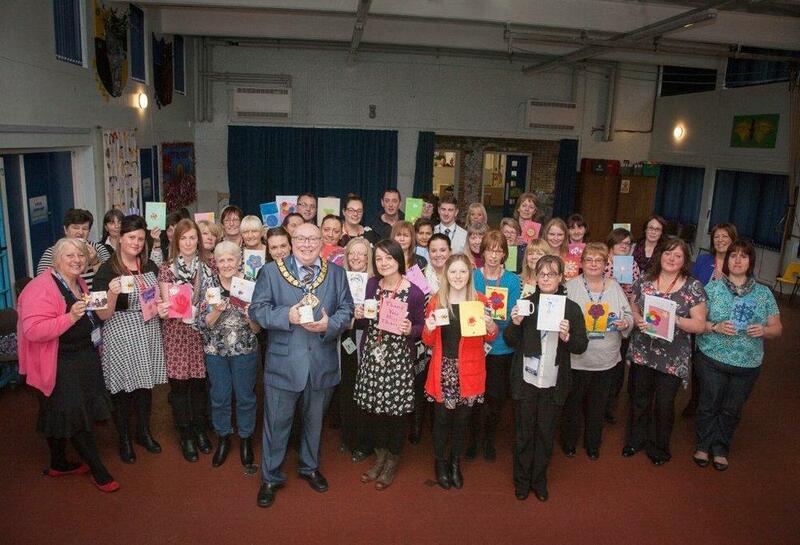 Stars in Our Schools is an annual celebration of school support staff. Last year’s event took place on Friday 23 November 2018. Check out the photos below to find out how people up and down the UK have celebrated the wonderful stars in their schools over the last few years.